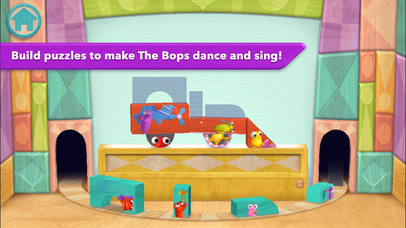 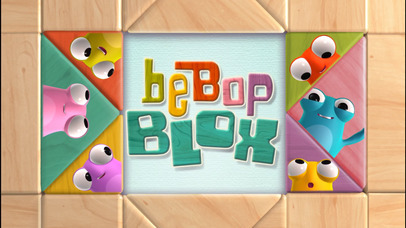 Meet The Bops in BeBop Blox! 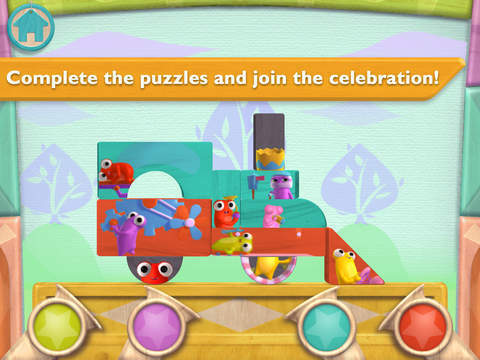 These adorable little creatures play and sing inside blocks that are built into awesome shapes like trains, elephants, and submarines! 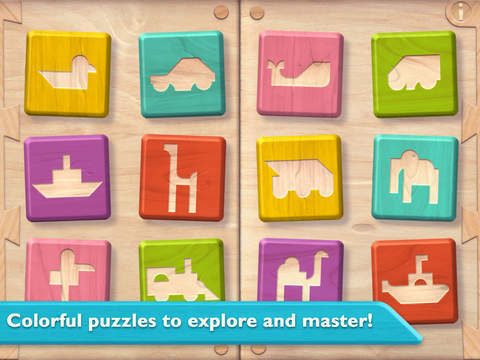 It's the most delightful musical block-building puzzle game ever. 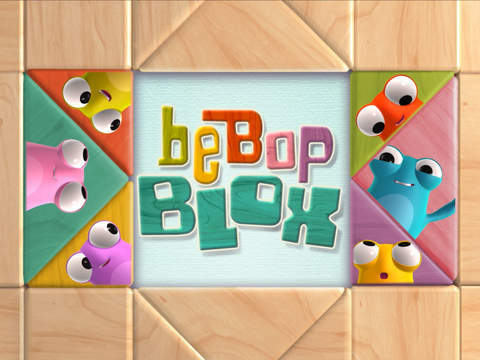 Develop problem solving skills, hand eye coordination, and fine motor abilities as your child explores the world of BeBop Blox. 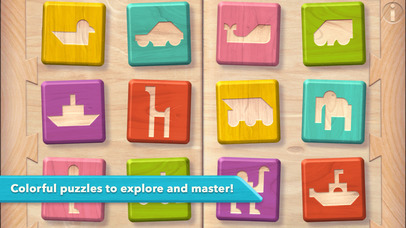 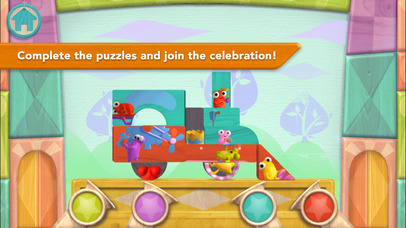 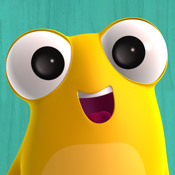 Free their creativity on your iPad, iPhone or iPod touch!